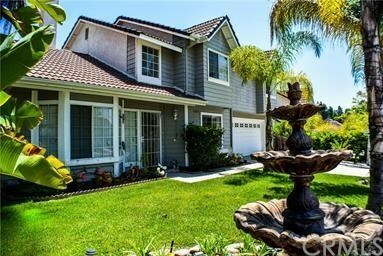 Step into this beautiful 4-bedroom 2.5-bathroom home nestled in a highly desirable neighborhood in Oceanside. Enjoy the peace and quiet of this well established, family-oriented neighborhood. Inside the home you will find vaulted ceilings, tile flooring, and tons of natural light pouring in. Channel your inner chef in your new spacious remodeled kitchen featuring new custom cabinets. This home flows seamlessly from indoors to outdoors with a beautifully landscaped backyard featuring a covered patio area, sliding glass door, huge grass area with multiple fruit trees. 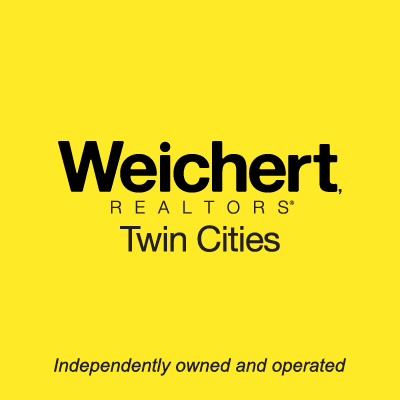 This property is priced perfectly and will sell fast! Get here and be ready with an offer.